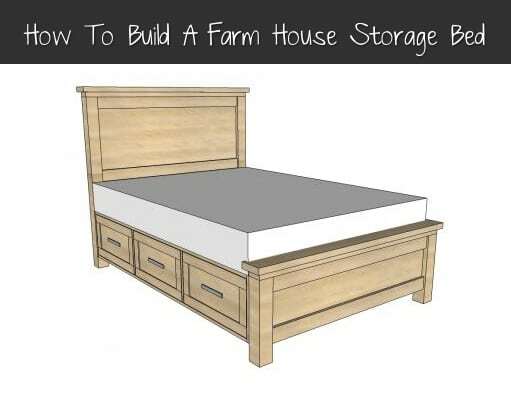 Ana White share all the details on how to make a beautiful farmhouse storage bed. She provides the dimensions, a materials and tools list, a cut list, plus step-by-step instructions. She also shows several completely finished farmhouse storage beds to help you decide on stain or paint options.